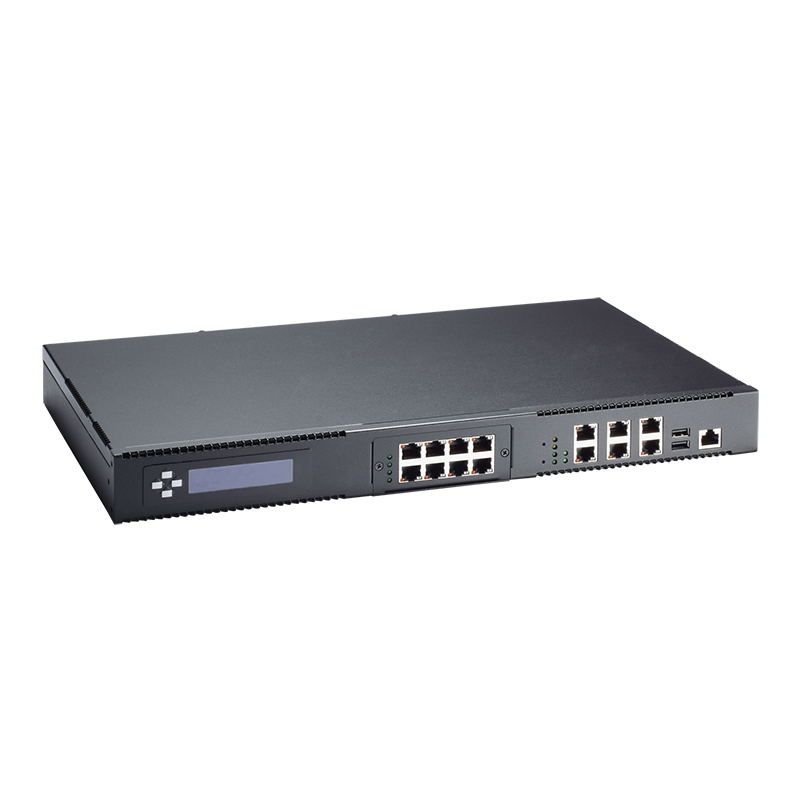 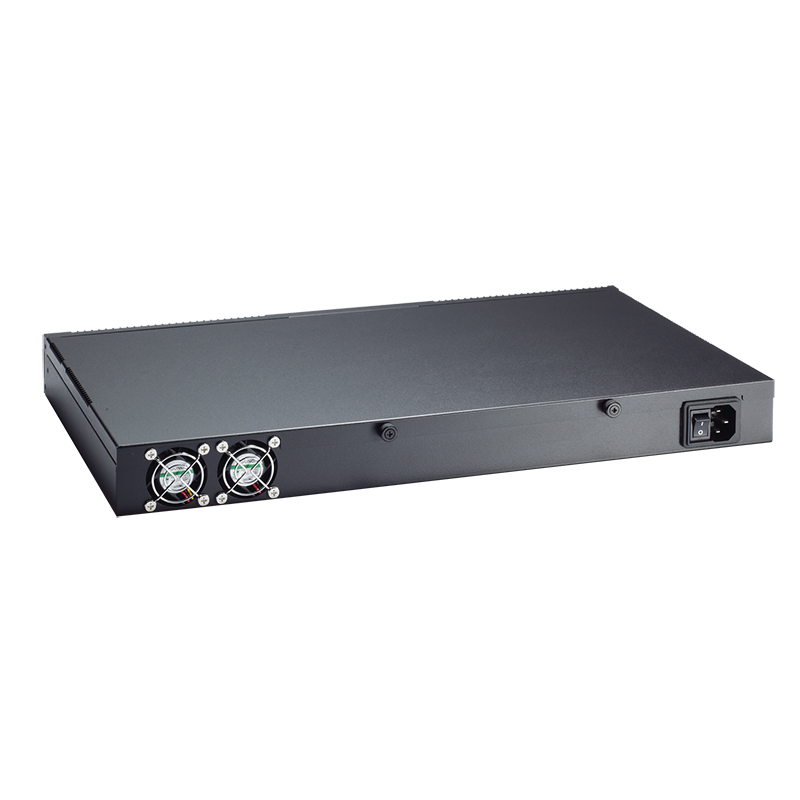 NA361R is 1U rackmount network appliance platform for VPN, Firewall, UTM and other network applications. 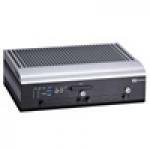 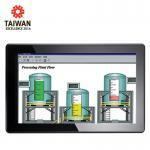 It supports low power Intel® Rangeley Atom™ Soc up to 2.4 GHz processor. 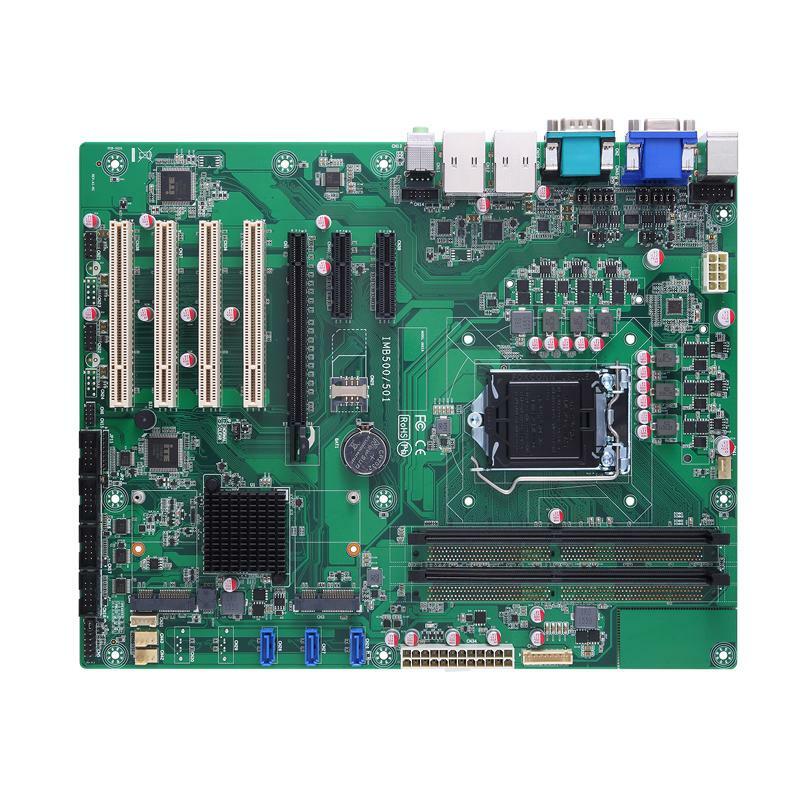 NA361R empowers its performance on Rangeley with 8 cores and supports Intel® AES New Instructions (AES-NI) and VT-x virtualization while the new Crypto Engine enables Intel® 4 x DDR3 UDIMM socket up to 64 GB, unbuffered non ECC/ECC memory (dual channel) and QuckAssist Technology that supports 128, 192 and 256-bit AES, 3DES, DES. 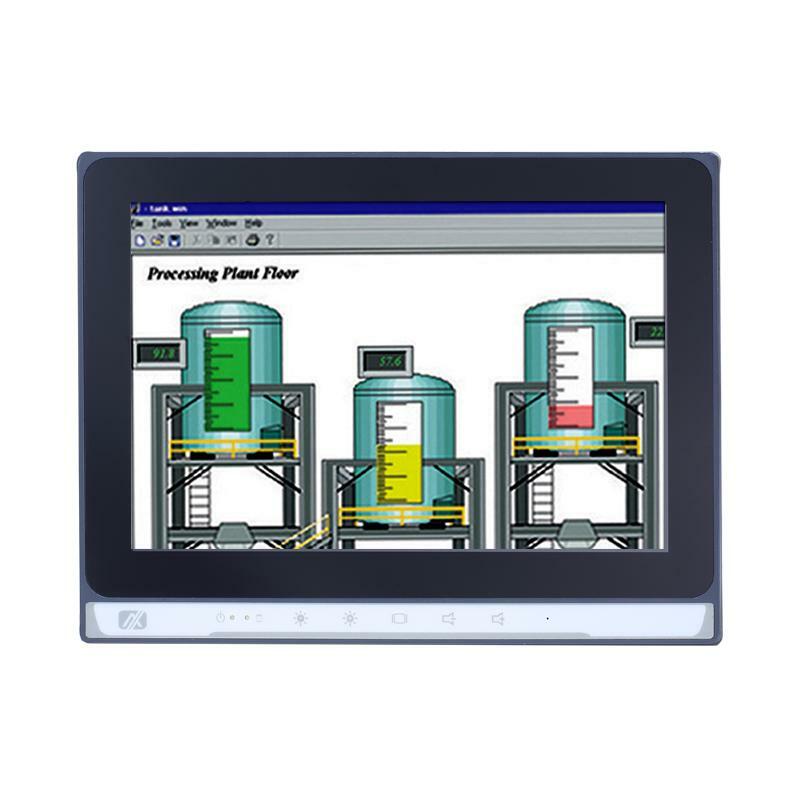 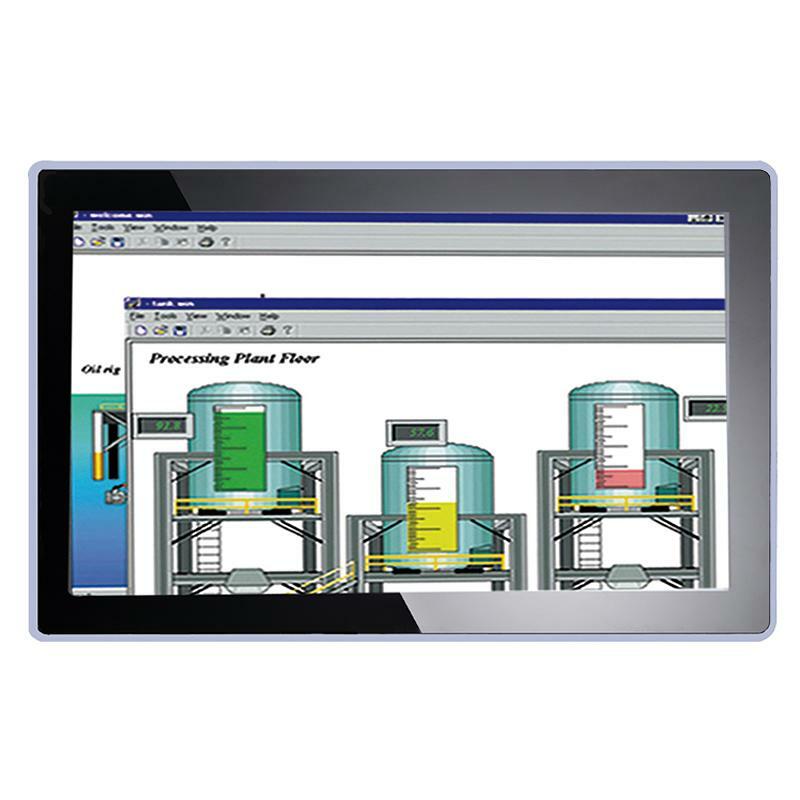 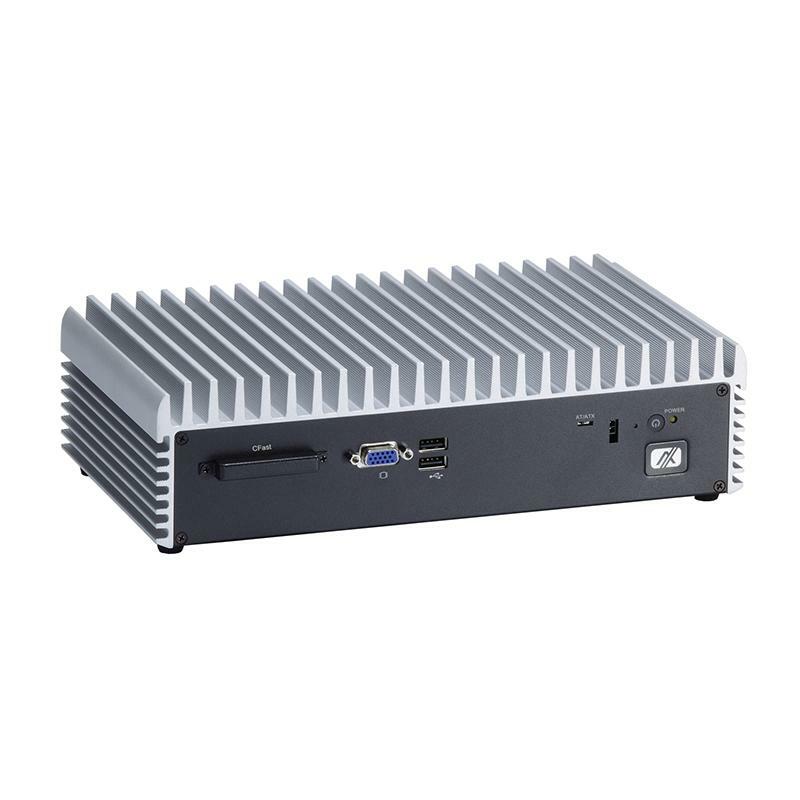 To prevent problems from sudden shutdown, the NA361R supports LAN bypass function through software program and two 2.5 SATA HDD or one CompactFlash™ for storing event log data. 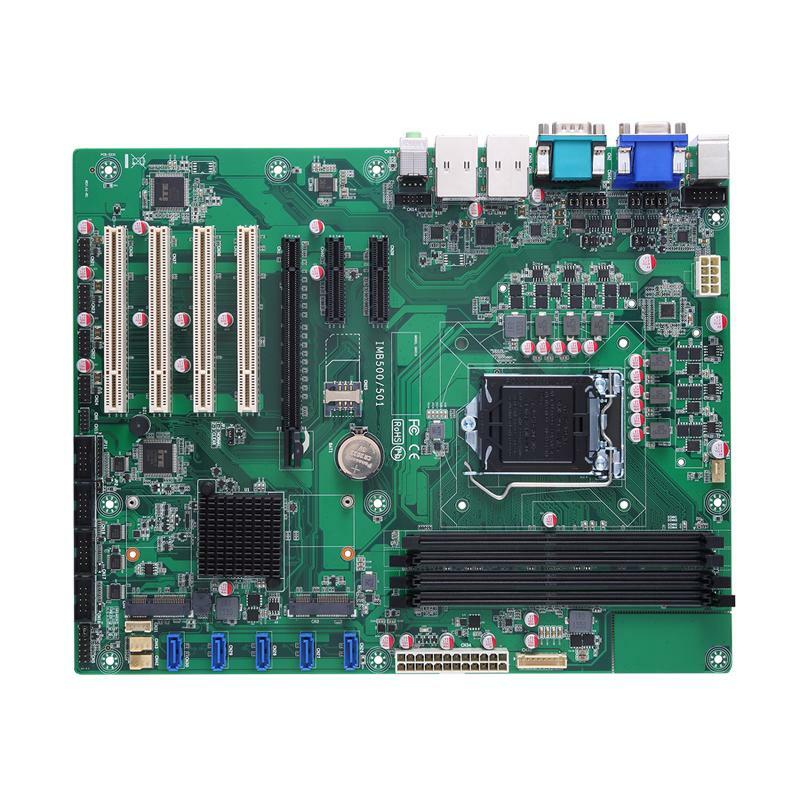 It also supports one expansion slot for 1G or 10G NIC card for optional.